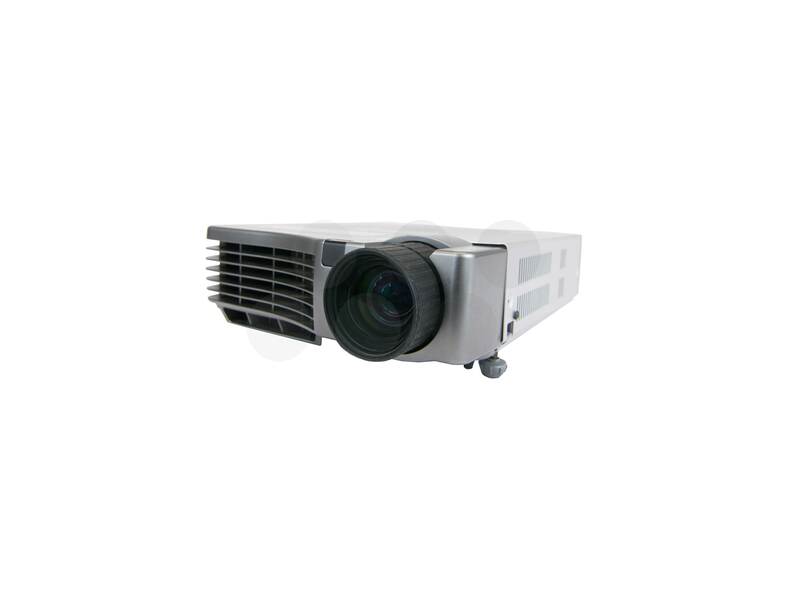 The HDX-W10 Flex is the most compact rugged projector that offers 10,000 lumens light output currently available. 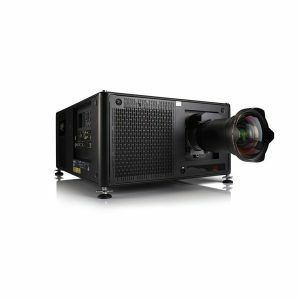 One of its most striking features is that it is standard equipped with the light-on-demand option for flexible light output. 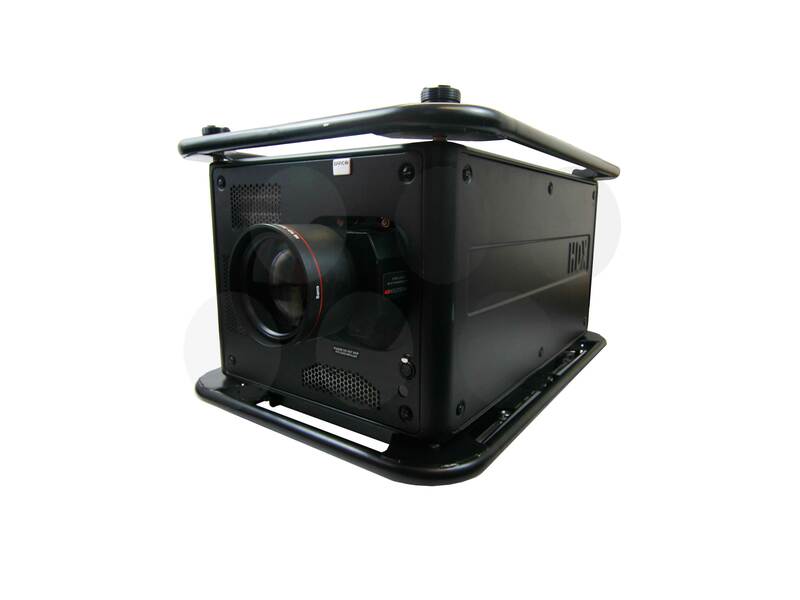 Production AV has a range of lenses that will provide high quality HD projection solutions with this projector.